The Mighty Lions would like to say thanks to the ladies behind the players for their continued support of the club, the players and the game. 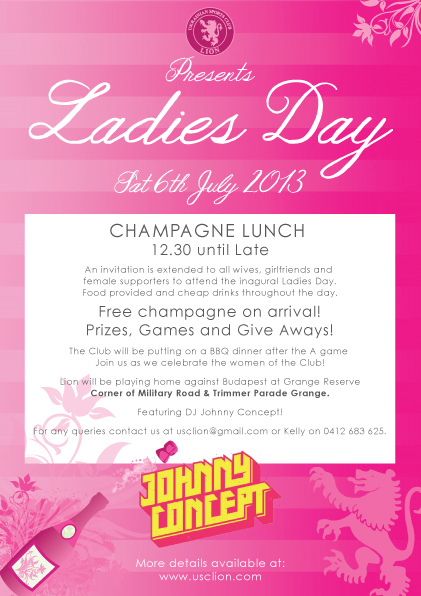 The club will be putting on a Champagne Lunch and invite all ladies to come participate in what will certainly be fun and entertaining day. The Lions take on rivals Budapest at home that will certainly be 1 to watch! 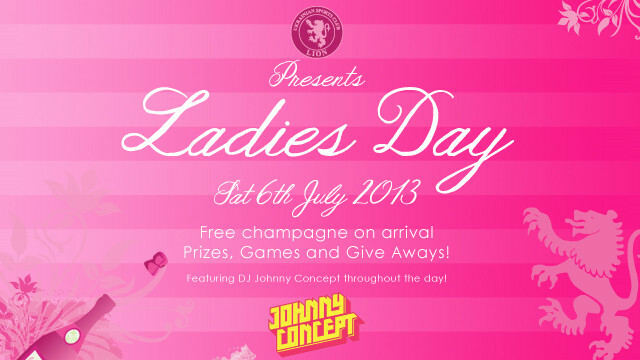 An invitation is also extended to the ladies of Budapest. Contact Kelly Clover for further queries or would like to help in any way. Click here to go through to the Facebook Event.